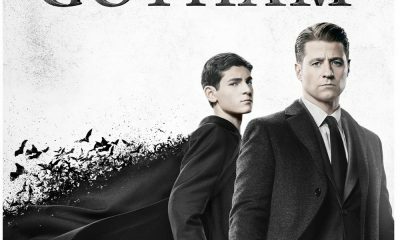 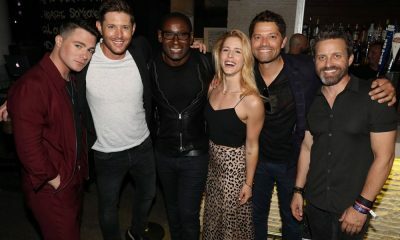 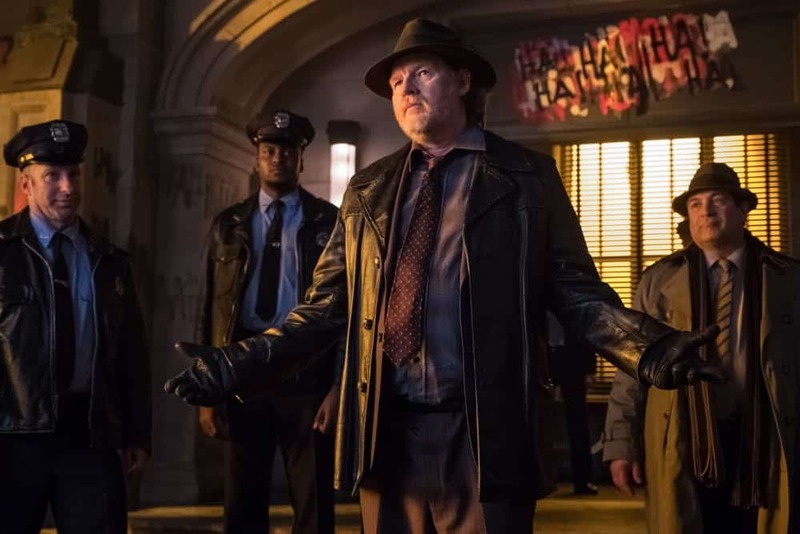 Gotham “One Bday Day” As Gotham falls into complete anarchy, a team of unlikely heroes step up to save it. 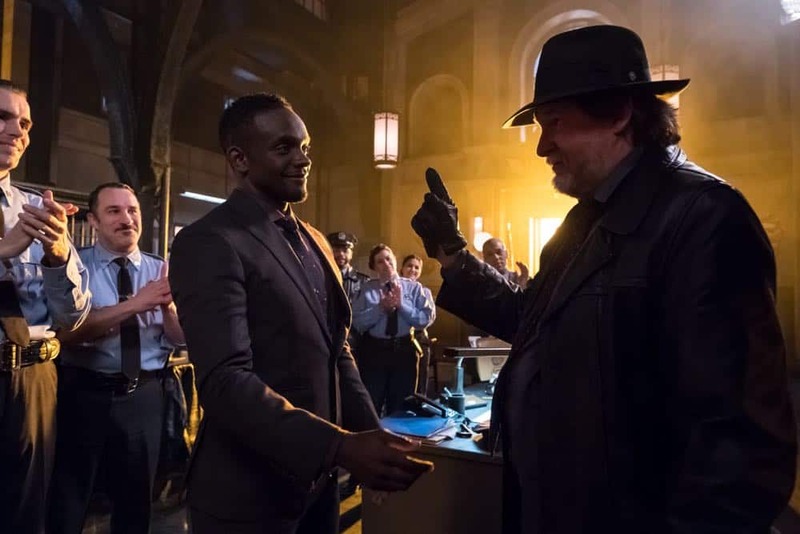 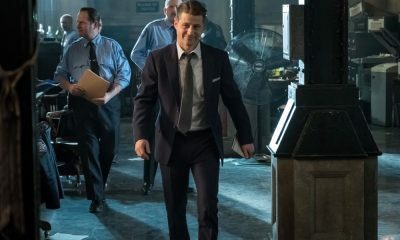 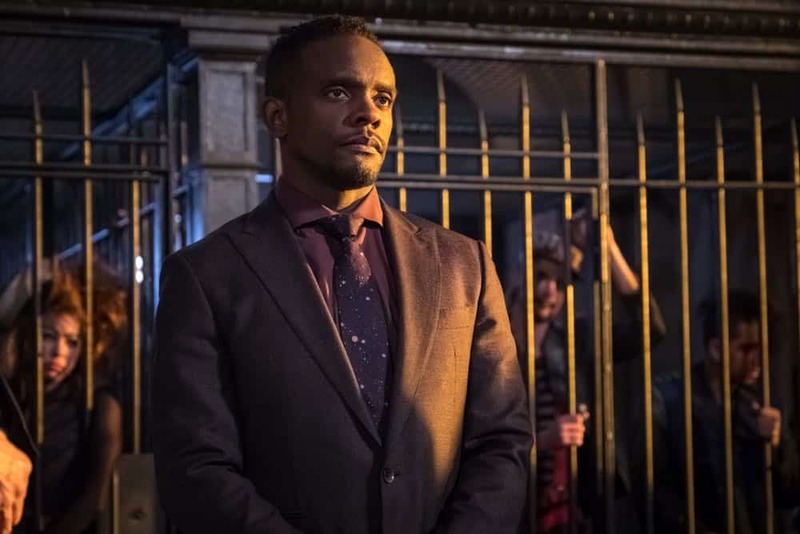 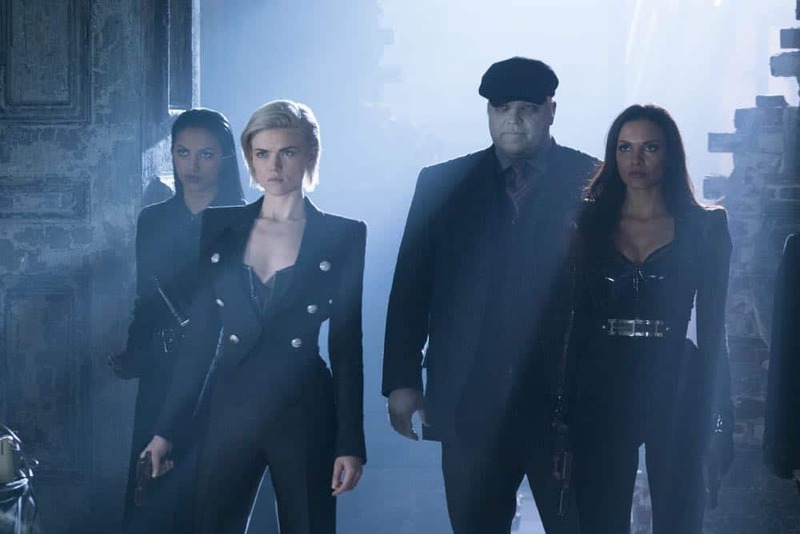 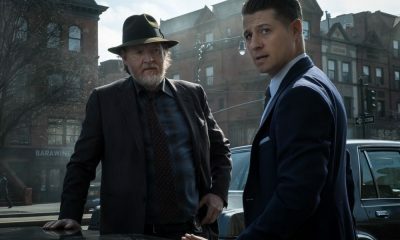 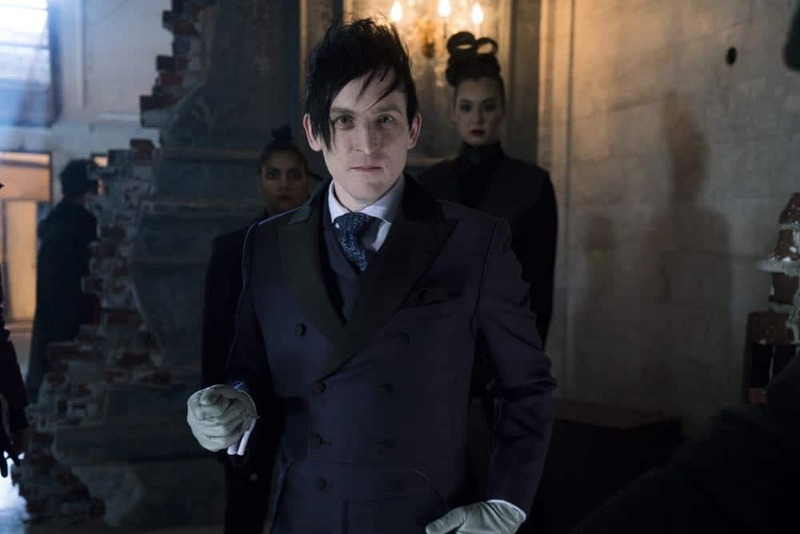 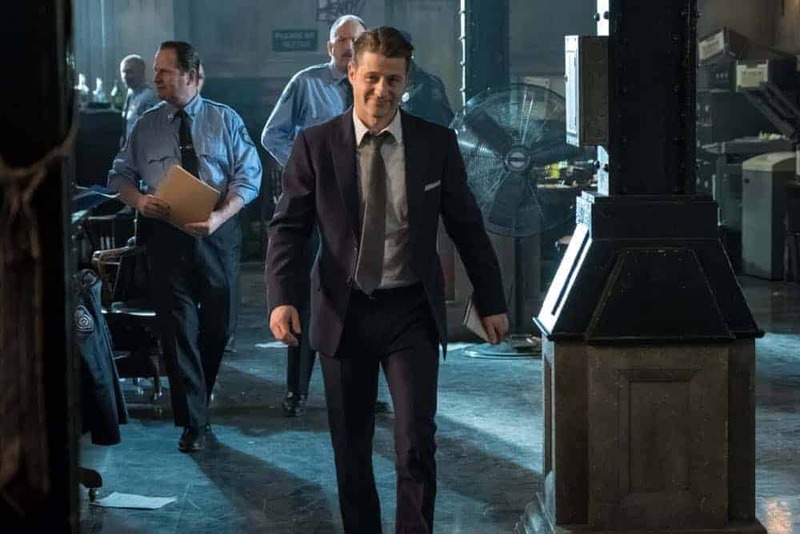 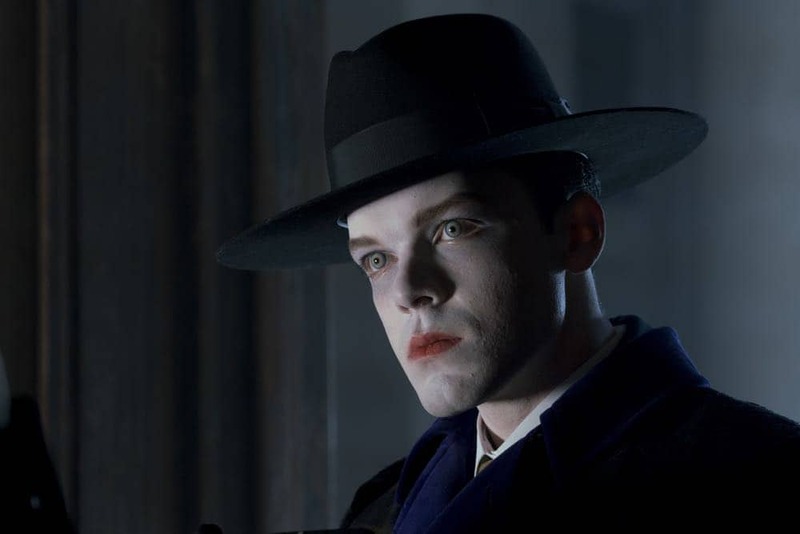 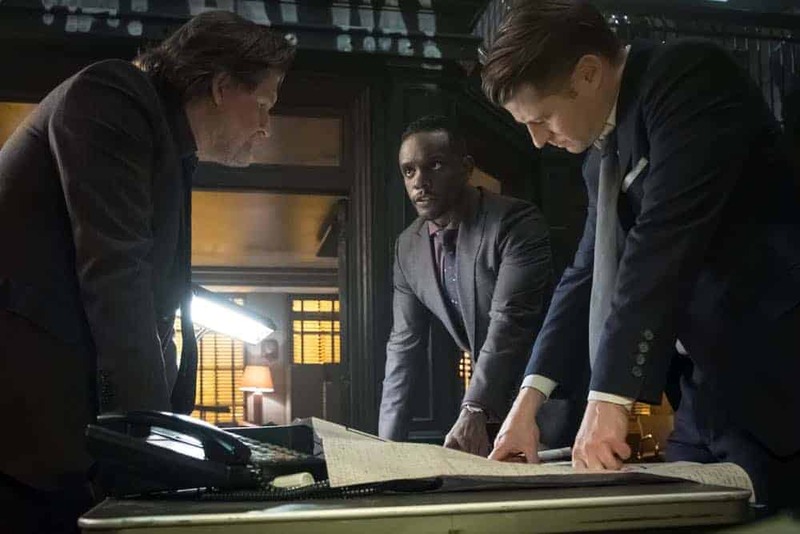 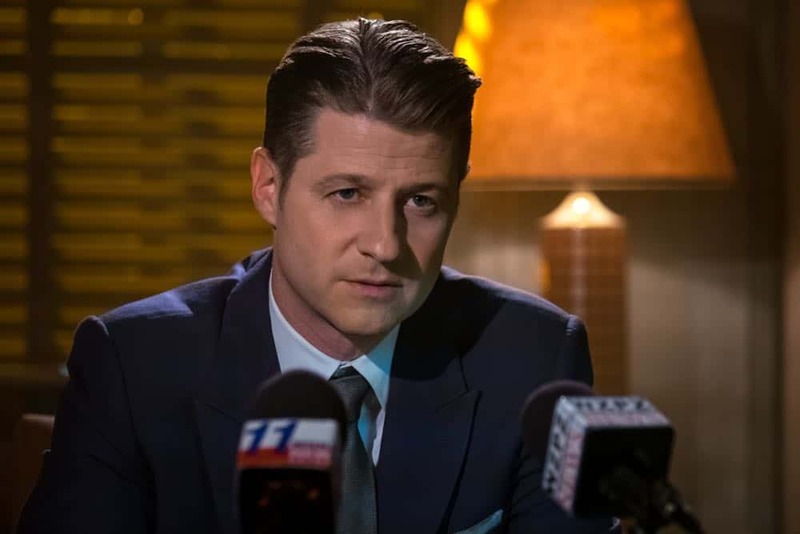 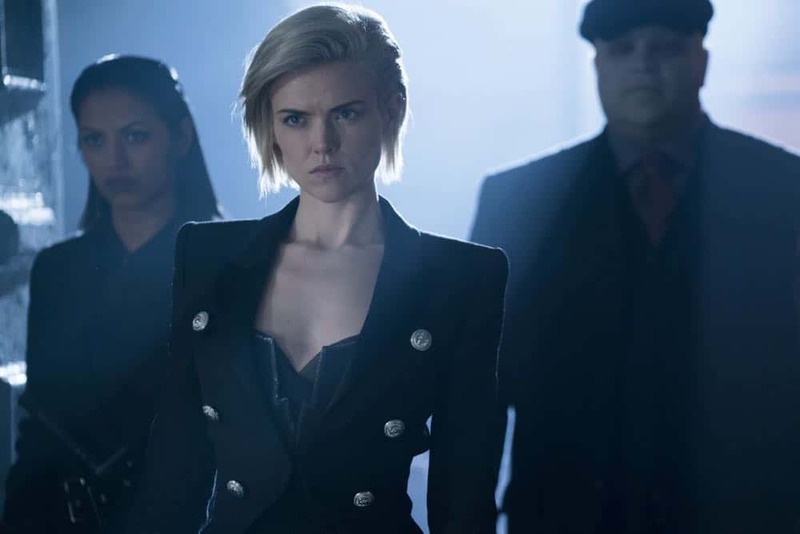 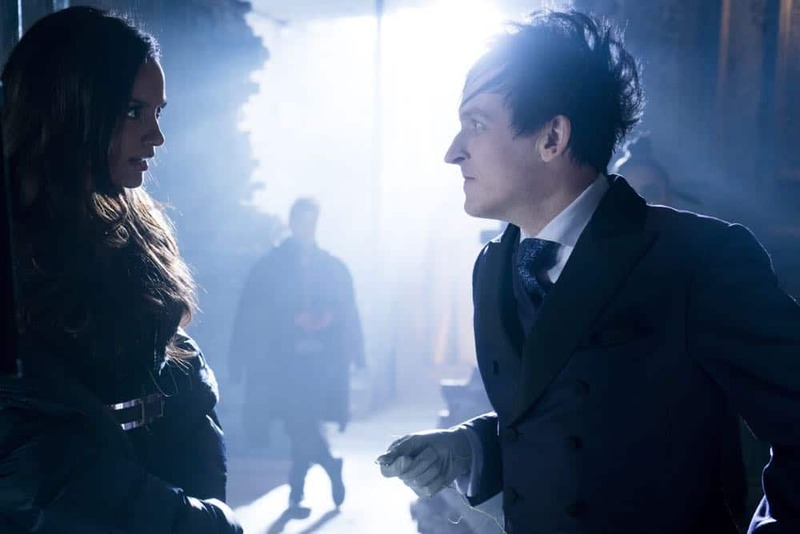 Bullock takes the lead at the GCPD and Bruce’s psychological limits are tested as those close to him are put in danger in the all-new “A Dark Knight: One Bad Day” episode of GOTHAM airing Thursday, May 10 (8:00-9:00 PM ET/PT) on FOX. 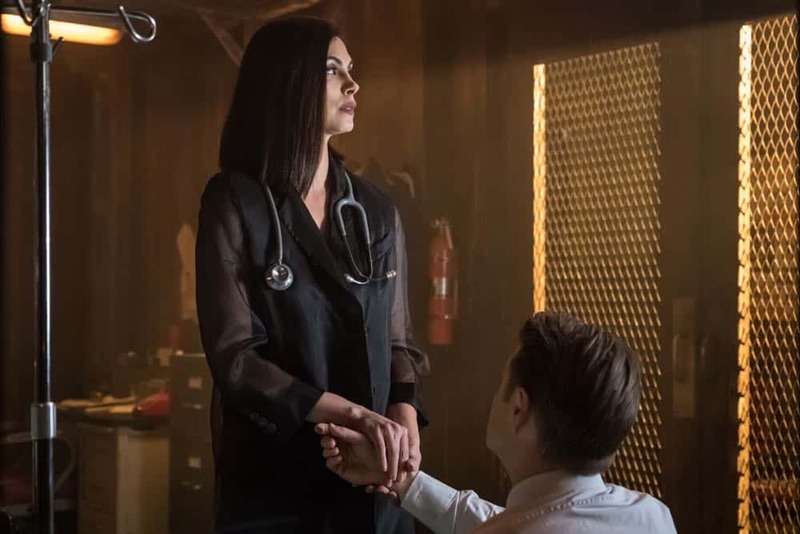 (GTH-421) (TV-14 D, L, V) GOTHAM Season 4 Episode 21 Photos One Bad Day.